Did you know there are only 24 more days ’til Thanksgiving?! 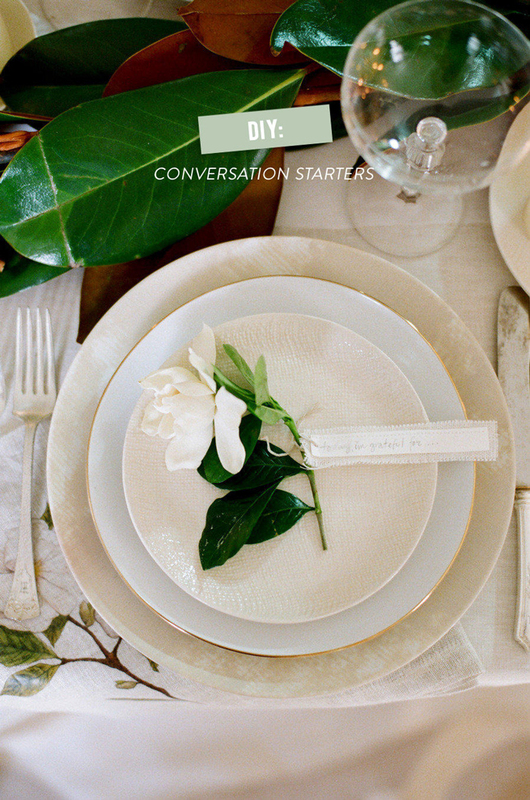 Are you the one hosting your Thanksgiving Dinner Party? Are you ready? Well, don’t worry because today I am going to share a Style Me Pretty worthy Thanksgiving Table Decor Inspiration with a few DIY projects to go with! 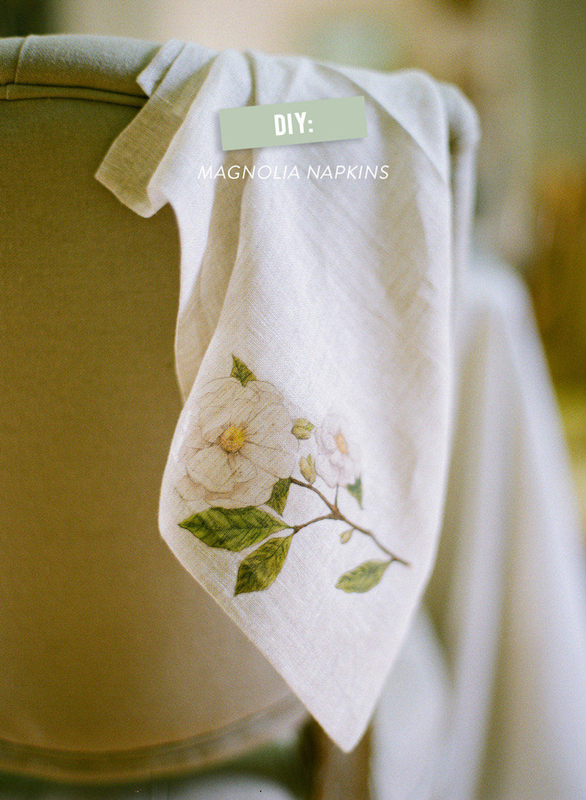 And the best part is that these DIY’s are surprisingly simple. Using Fresh Magnolia Leaves and Stemmed Gardenias from FiftyFlowers.com, the staff at Style Me Pretty created this simply gorgeous table display. Take a look thanks to the stunning photography of White Loft Studio, then read on to check out all the great DIY’s. I just love the Magnolia garland table runner. It’s fresh, easy and perfect for Thanksgiving or even Christmas! 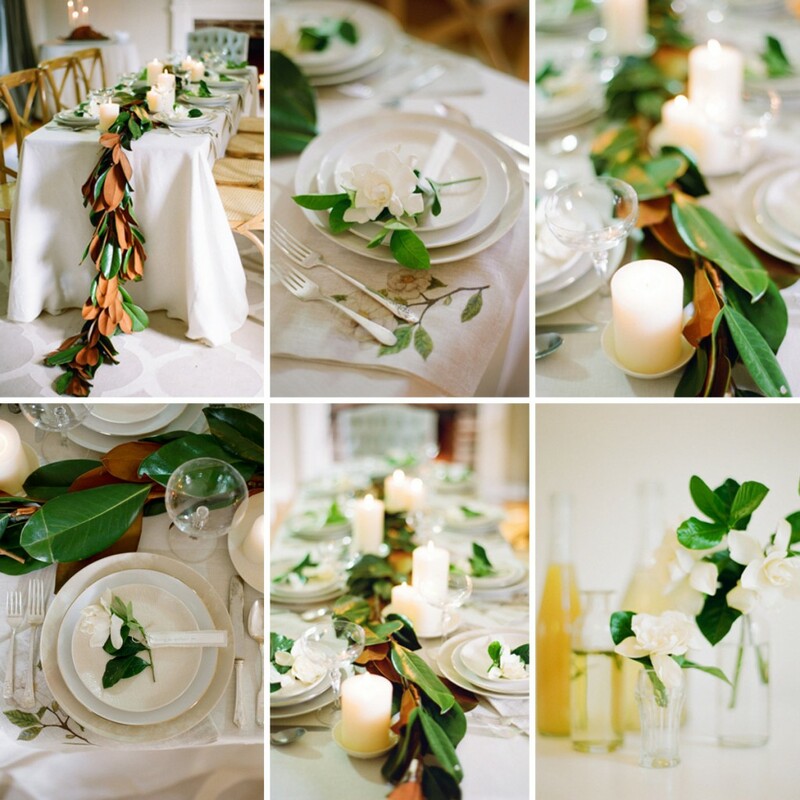 There are plenty of Magnolia Leaf Garland DIY’s out there, like this one from The Sweetest Occasion. If you don’t have access to a Magnolia tree, you can order your bulk Magnolia Leaves here. 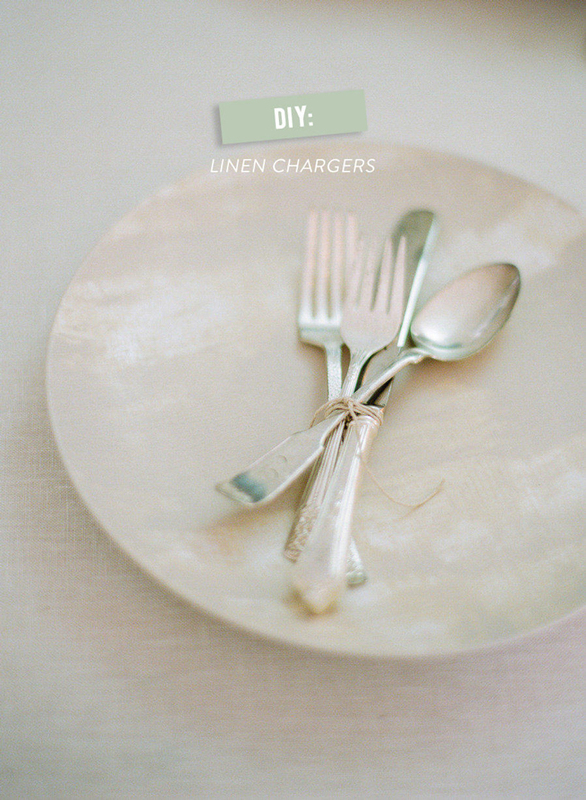 Want a fresh table runner but not into the DIY part? Check out our selection of fresh pre-made garlands! Just click on the image of each project to see all the steps! Stemmed Gardenias from FiftyFlowers.com were used in this project, but you could use any bloom or branch you want! And there you have it, a great Thanksgiving Table Decor Inspiration and some fun DIY projects! To see more, check out all the full Thanksgiving feature on Style Me Pretty!